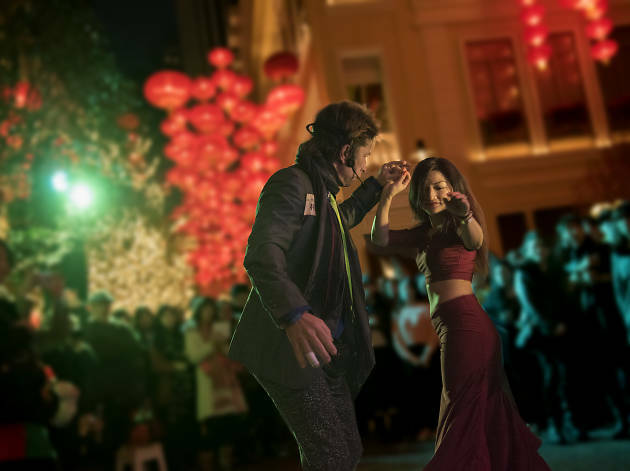 Bringing a slice of South America’s vibrant dance scene to the heart of Wan Chai, Lee Tung Avenue is hosting a free Salsa Summer Party and inviting people to show off their best moves. 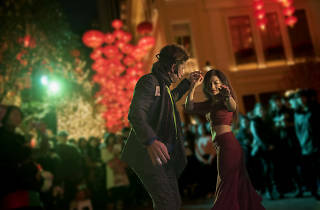 Held over two consecutive evenings, you can learn all the basic salsa moves thanks to the free classes and workshops, join in interactive dance sessions and try other Latin styles like Cuban dance, cha cha and reggaeton, and, the highlight, witness live performances by World Salsa Championship dancers. If that sounds like a lot of thirsty work, there’s also free cocktails and speciality coffee from La Bo La and Oak. All you need to do is post a photo of you at the Salsa Party on Instagram with the hashtag #leetungavenue. Get your groove on!